I am sending you energy and love from Puglia, south of Italy! This is my first Yoga Retreat experience, and I have to say that I really enjoy! We are 14 people from different countries, enjoying good food, nice weather and relaxation. Yesterday we did a wine tasting at an old castle – what a great experience ! Our teacher for the 5 days. Thanks to Do.Be.See for organizing this!!! 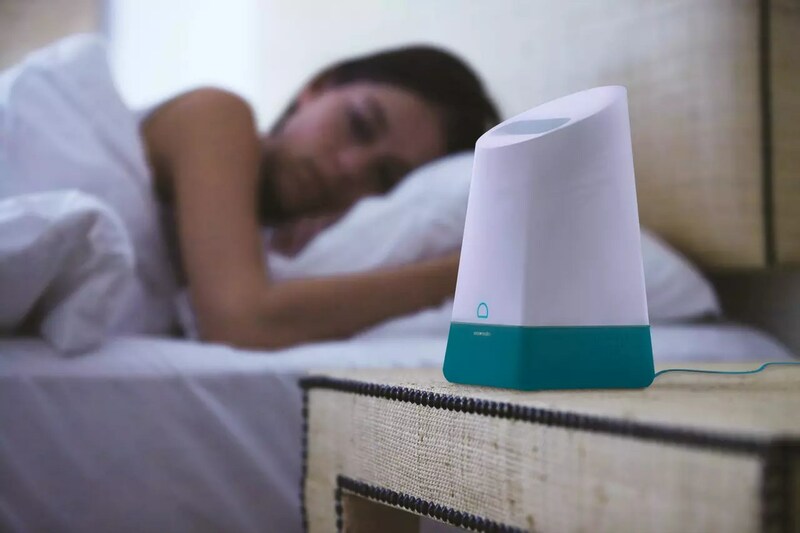 It’s a follow-up to Sensorwake’s first product, an olfactory alarm clock that woke you up with pleasant smells. The Oria, however, isn’t as interested in getting you out of bed as it is about enjoying your time in bed. 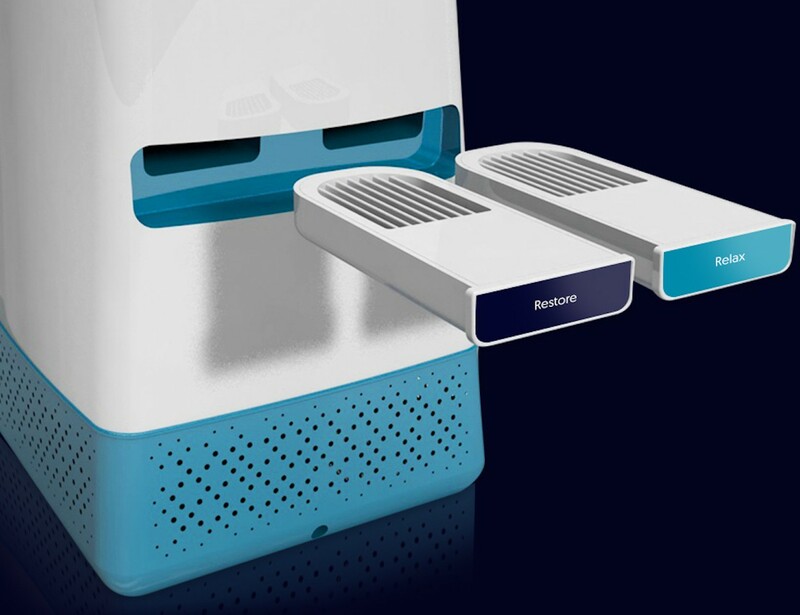 By working with fragrance and flavor specialists at Givaudan, Sensorwake has created a device that employs sleep enhancing fragrances to help you sleep better and longer, and wake up feeling more refreshed. In studies conducted by Givaudan and the Clinical Sleep Center at Loughborough University, scientists have determined that certain smells do indeed impact sleep quality. To that end, Oria is using two patented scents to help you get some rest. When you can’t get away, drink away!!! NOA Relaxation has combined cutting-edge scientific research with millennia-old traditions. The result is a beverage that helps you cope with stress and maintain focus. 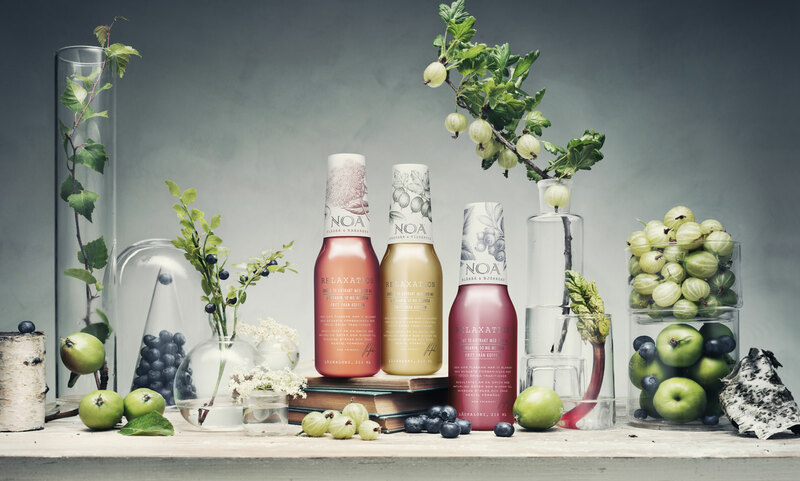 Inspired by Scandinavian nature, NOA Relaxation uses natural herbs, colours, and flavours. The drink contains green tea extract with 200 mg L-theanine plus other active ingredients. “It helps you to reduce stress and sharpen your mental capability such as increased concentration and memory function. L-theanin stimulates alpha brain waves associated with a relaxed, but alert state of mind. NOA Relaxation also contains Melissa, which decreases stress and increases cognitive function”. Everyone knows how important sleep is for our health. Not so much the quantity, but mostly the quality. The market for non-drug sleep aid seems to be constantly growing. 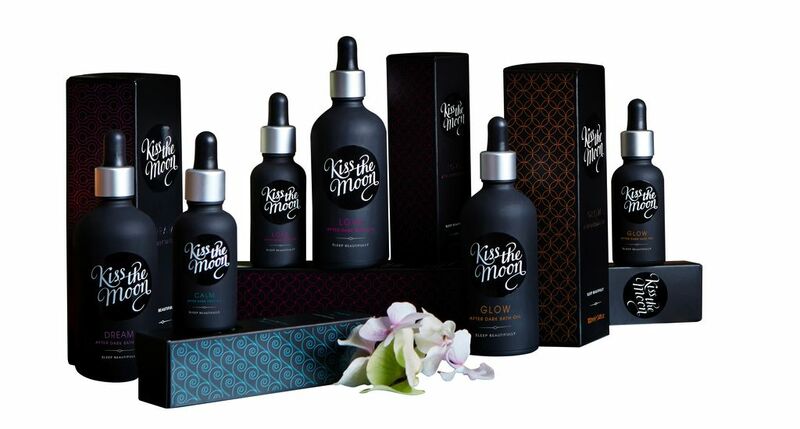 The UK based company called Kiss the Moon picks up on this trend by launching facial and bath oils. 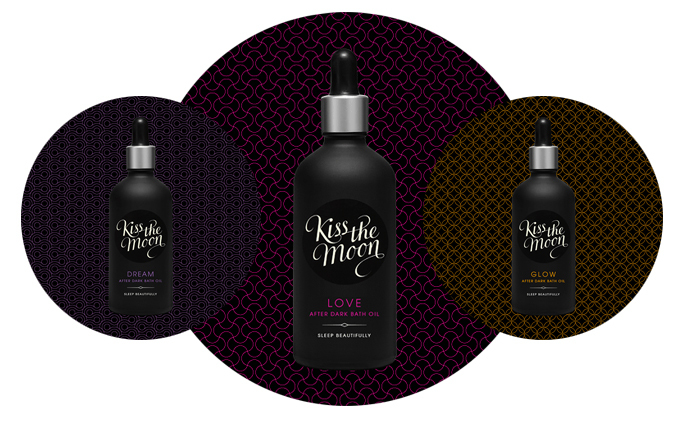 100% natural ingredients should apparently help us to fall asleep more easily and calmly.